Skylum Software will be releasing Luminar 2019 with Libraries in December of 2019, if not earlier. This update will be a big one, and to make it even bigger, Skylum is giving it away for free to current license holders. 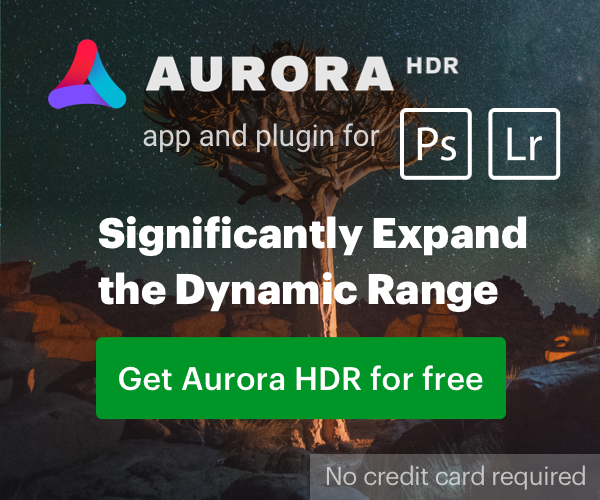 New users can get the current version of Luminar 2018 for $59 (USD) (use the coupon code CANONRUMORS for further savings). You will automatically receive the new version of Luminar for free no later than December 2018. Releasing in December 2019 thats well over a year away why would you guys publish this now? I asked if Libraries will be able to read/use exisitng Lightroom catalogue & was told "LR migration tool will be added in the future updates"
is Libraries the DAM (digital asset manager) many of us have been waiting for to add an Apple Aperture like experience to Luminar?